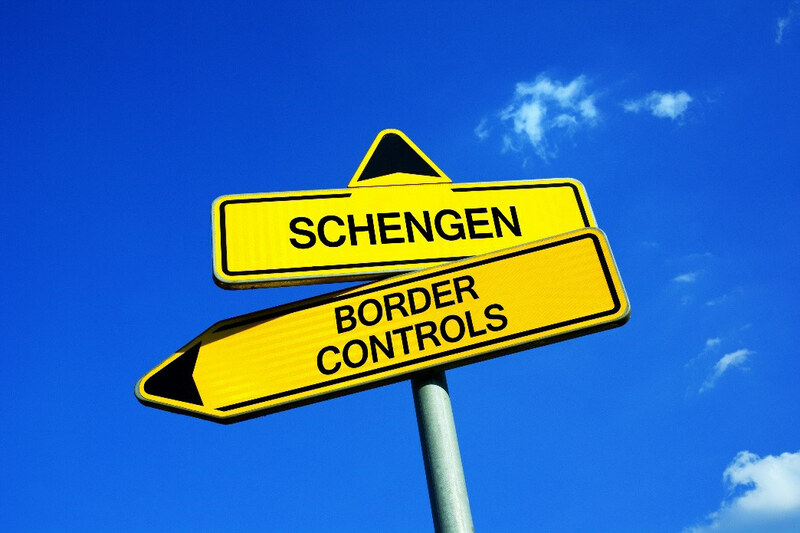 The Migration Policy Centre has co-authored a study on the future of the Schengen area, commissioned by the European Parliament’s Policy Department for Citizens’ Rights and Constitutional Affairs at the request of the Committee on Civil Liberties, Justice and Home Affairs (LIBE-Committee). The study takes stock of the main developments that have occurred in the Schengen Governance Framework since 2016. Most recent policy proposals in the field of internal police checks are assessed in light of relevant EU legal standards. The study analyses the legitimacy of a number of States’ decisions to maintain internal border controls. It also questions the legality of the border walls and fences, which have been recently erected at the EU external borders and within the Schengen area.